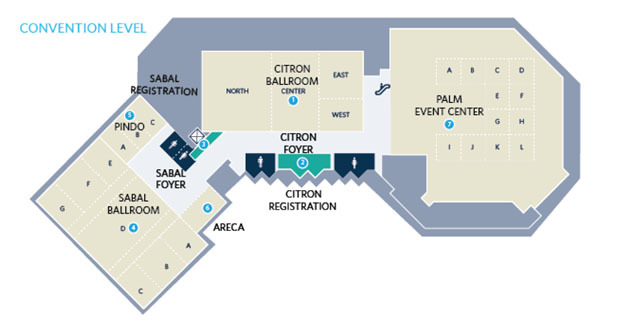 Below are floor plans of the hotel facilities at Buena Vista Palace where Annual Conference 2017 will take place. 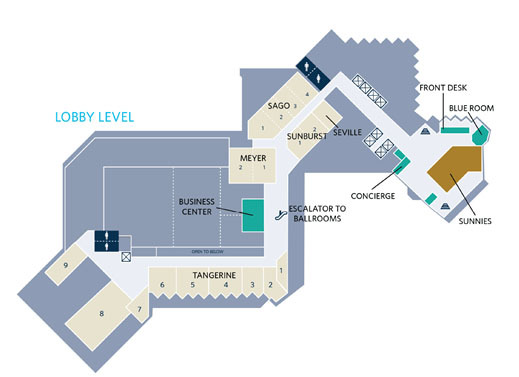 Hotel maps are made available online for your convenience. Access via mobile, save a copy to your phone, or print one off before arrival. More information about the floorplans is available on the Buena Vista Palace website.